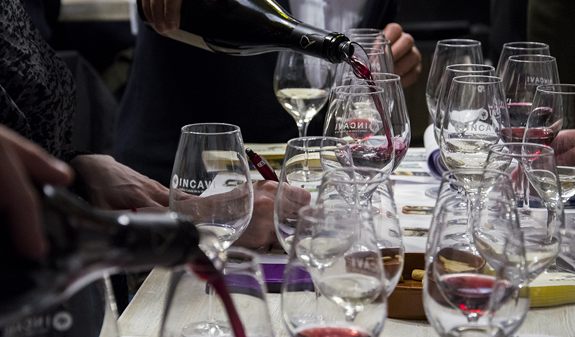 Guided tour of Barcelona including a tasting of five wines from different wine-producing regions and pairing with five tapas from different regions of Spain. 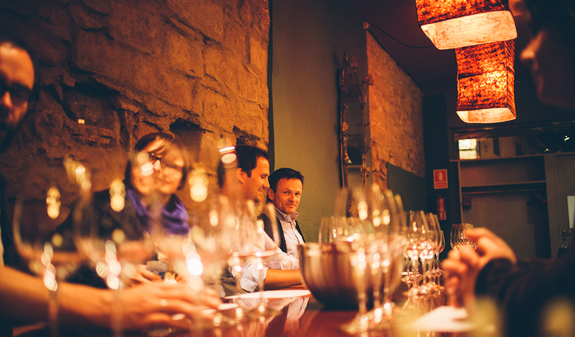 A two-hour tour led by a specialised guide who will take you to different wine and food emporiums in one of Barcelona's most characterful neighbourhoods. The tour begins with a wine tasting at the Centre Gastronòmic, created according to the slow food philosophy, and open to all foodies who are interested. The tour will continue with visits to different wine and food emporiums, wine bars and taverns where the wine tastings will take place with a tapa for each wine tasted. 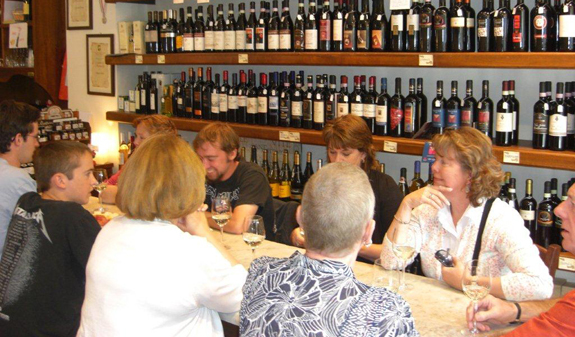 During the walking tour, you'll sample delicious wines, traditional cuisine and discover restaurants and wine shops. If you like wine and food you can't miss it! Wine walking tour with a specialist guide. 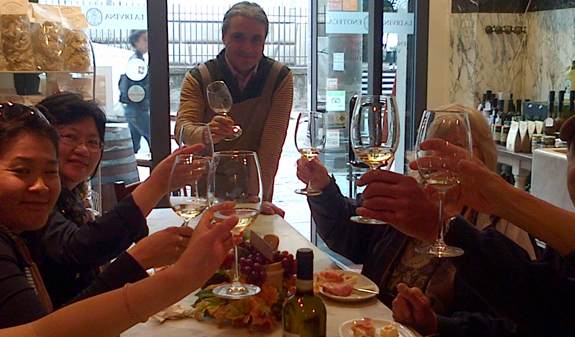 Tasting of five specially selected wines. Free Wi-Fi at the meeting point. 1st March to 30th September: Tuesday and Thursday at 12 noon and 6pm in Spanish. Monday to Friday at 12 noon and 6pm in English. 1st October to 31st December: Tuesday and Thursday at 12 noon and 6pm in English. Meeting point: Centre Gastronòmic: Tours, Tapas & Friends. 10-14, Carrer del Pintor Fortuny (in front of the Hotel Silken Ramblas). Metro L3: Liceu station. Buses: 59 and V13. Minimum numbers per group, two people and maximum 15 pax. Minimum age to take part: 18.